The Directors and team atJC Leisure Solutions are delighted to announce the appointment of Graham Brown as Managing Director. 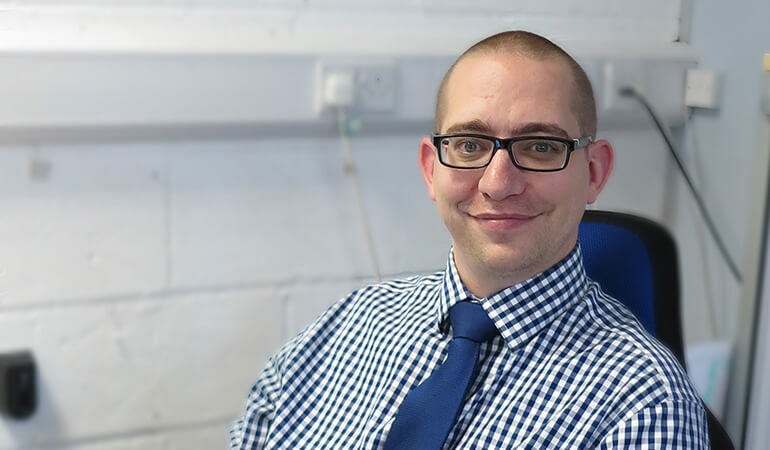 Graham brings a wealth of leadership and operational management experience, having spent the past 10 years managing various water-related businesses. Graham is rooted in the world of water and has built a reputation as a specialist in Legionella. With full responsibility for the leadership and development of JC Leisure Solutions, Graham will play a key role in meeting the company’s growth strategy plans as well as building on the company’s outstanding reputation for service to its current and potential clients. Graham Brown states: “I am very excited to have joined JC Leisure Solutions as the new managing director at a time when this innovative and forward thinking company is looking to lead the way and become the national leader in pool, spa, steam and sauna management. We have a tremendous opportunity to grow further and continue to diversify, bringing our strong business values and service delivery to match the demands and high expectations of our valued clients. JC Leisure’s brand, values and proven delivery models are a fantastic platform for me to launch our new client solutions.